Aerogel is created by combining a polymer with a solvent to form a gel, and then removing the liquid from the gel and replacing it with gas (usually air). 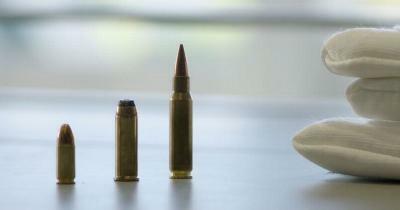 The high air content (99.98% air by volume) makes it one of the world's lightest solid material. Aerogels can be made from a variety of chemical compounds, and are a diverse class of materials with unique properties. They are known as excellent insulators, and usually have low density and low thermal conductivity. Aerogels can be used in various applications, and although they have been around since the 1930s, their development is still progressing (for example, NASA's Glenn Research Center in Cleveland has invented several groundbreaking methods of creating new types of aerogels). Common applications include enhancing the thermal performance of energy-saving materials and sustainable products for buildings, acting as a high performance additive to coatings, prevention of corrosion under insulation, uses in imaging devices, optics, and light guides, thermal breaks and condensation control, architectural lighting panels, outdoor and sports gear and clothing, and more. Graphene aerogel, also known as aerographene, is considered to be the least dense solid in existence (graphene aerogels are light enough to be balanced on small plants!). Graphene aerogels are quite elastic and can easily retain their original form after some compression. 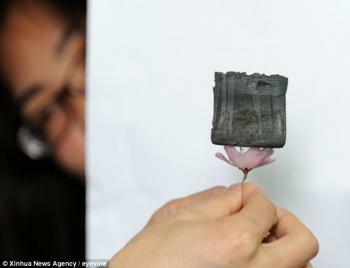 In addition, the low density of graphene aerogels makes them very absorbent (to the point where it can even absorb more than 850 times its own weight). This means that it could be useful for environmental clean-ups like oil spills, and the aerogels only need to be picked up later after absorbing the spilled material. Graphene aerogel may also have some applications in both the storage and the transfer of energy by enabling the creation of lighter, higher-energy-density batteries - and vigorous research is being done on the matter. Graphene aerogel are somewhat similar to graphene foams. Graphene foams are usually made by CVD growth on a metal structure (which is later removed), and are so more conductive than graphene aerogels. Graphene aerogels are already being sold commercially, for about about $300 per gram. Australia-based advanced materials technology company, Talga Resources, has reported outstanding conductivity results from its Talphene-enhanced epoxy composite trials undertaken at TWI in the UK. Carbon fiber reinforced polymer (“CFRP”) panels were constructed using a dispersion of Talga graphene (Talphene) in the epoxy-based resin of the composite and subjected to a range of conductivity tests pertinent to aircraft applications. 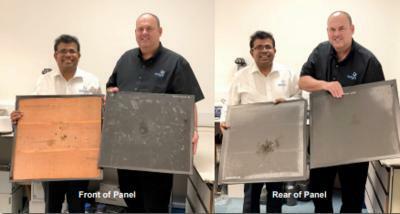 Results reported by Talga showed the Talphene panel provided similar lightning strike protection as copper mesh panels currently used in composite aircraft but saved 75% of the weight of the copper. Further results demonstrating Talphene’s significant conductivity included up to 500% increase in dielectric constant, 100% increase in resin thermal conductivity as well as spot temperatures well over 100 degrees celsius in anti-icing trials. Researchers at the University of California, Santa Cruz and Lawrence Livermore National Laboratory in California have developed a new fabrication technique to make capacitors enhanced with graphene. The resulting devices store a large amount of charge over a given surface area - an important metric for measuring the performance of a capacitor. The new technique uses a 3D printer to construct a microscopic scaffold with porous graphene and then fills the structure with a kind of material called a pseudocapacitive gel, which is a kind of capacitor material that also behaves like a battery in some ways. Researchers from Virginia Tech and Lawrence Livermore National Laboratory have developed a new way to 3D print with graphene. Graphene has previously been used in extrusion-based processes to print single sheets and basic structures at a resolution of around 100 microns, but this latest research shows it is also possible to use a stereolithography-based technique to print “pretty much any desired structure” down to 10 microns, close to the size of actual graphene sheets. 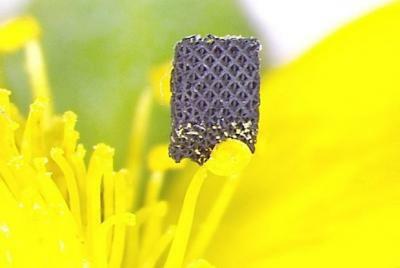 The ability to 3D print functional parts in graphene could benefit many industries and products.